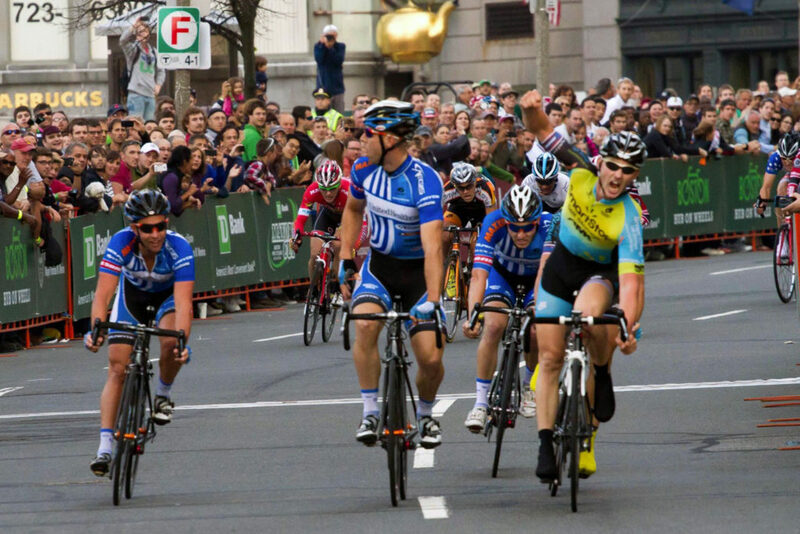 The TD Bank Mayor’s Cup now in its eight year is a professional cycling race in the heart of downtown Boston. America’s best teams returned to Boston to compete for $40,000 in prize money. Image Production Services were on hand again to support the event with mobile staging, audio and video support. Image also provided live streaming again of all the races. The 2 day event concluded with the 12th annual TD Hub On Wheels Citywide Bike Ride on Sunday, September 18th, 2016. The event included a ride along a car-free Storrow Drive, explored hidden pathways and historic neighborhoods, and took in views of the Boston Harbor. The ride started and finished on City Hall Plaza in downtown Boston.